Ephesians 5 catches a lot of flack, primarily from those hailing from feminist perspectives. It brings up that dreaded s word — submission. But there’s an unstated s word written between these ancient lines of text — support. If my husband is the head of the body, I am the legs he stands on. I support the weight of his dreams, my heart beating along to the rhythm of his hands at work hammering out a sliver of heavenly kingdom by God’s glorious grace. If my husband is the head of the body, I am the legs he stands on. Support reinforces, strengthens that which it holds up by adding its own properties. Just because I am the support of my husband and his ministry endeavors does not mean I am weak or lesser than. I am a vital component to the man and his work. I can, respectfully and prayerfully, offer what I have to the swirling concrete of mixing ideas and melding dreams. I trust God to guide, to inspire, to lead the craftsman who interprets Biblical blueprints and sweats beads of self in surrender to His will. I’ll see the tools I’ve placed on the table pulled out at the precise time they’re called for. And, I’ll see, ever so slowly a firm foundation begin to set — dreams fulfilled and life well-lived. I’ll thank God I got to be the legs he stood on. 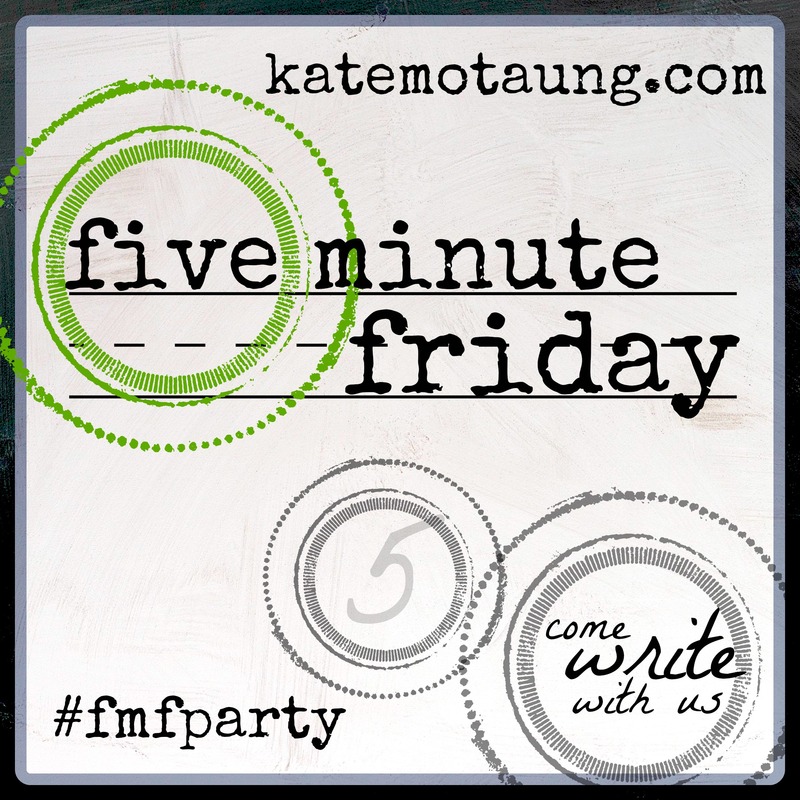 Linking up with Five Minute Friday hosted by Kate Motaung. Join the fun! It seems, in ministry, the lines separating work and life are blurred beyond providing any barrier between them. Are these people my friends or just church members? Will our teammates be pals or mere co-workers? What are work hours (because it sure feels like it’s 24/7)? Should we tap into our salary for necessary ministry expenses? When am I a pastor’s wife and when am I just a wife? Is my husband’s office church or home? Both? When/how often should we open up our home? Our work is our life, and our life is our work. We wouldn’t have it any other way. This calling affects nearly every minute of every day. The daily lives of our children are a direct result of this path we’ve chosen to take in service to the Lord—the work we’ve chosen to do. It can be confusing and exhausting. It can send us reeling just as often as it causes us to rejoice. We must stay connected to the Life Giver. He breathes into us when we’re gasping and fills us with joy in this work when we’re unable to find it among the mess of everyday ministry. We must lean into His goodness, trust in His promises, and be sensitive to the stirrings of the Spirit which tell us to rest. We must stay connected to the Life Giver who fills us with joy when we’re unable to find it among the mess of ministry. The calling of ministry affects nearly every minute of every day. How does your work affect your family and daily life?